ADT is a pioneer innovator and uses sophisticated security systems to buffer homes and businesses throughout . 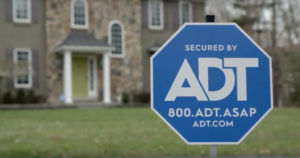 What better way is there to secure your home and business than by installing an ADT security system? ADT appreciates the vital role played by technological advancement and in this regard, they continue to devise intelligent security systems and give back. ADT’s most brilliant and popular security system called ADT Pulse allows home users to control their security system remotely. This can be done using a smartphone. It has incredible features such as security cameras, automatic lighting control, thermostat control, and door locks control among others. 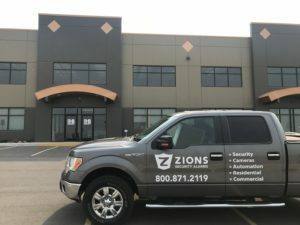 With over 17 years of experience, Zions Security gives its Bakersfield customers a great experience whether you need home or business security or surveillance. Zions understands the importance of keeping your family and property safe and secure. Security systems have always been important, but now more than ever in Bakersfield California. Unfortunately, a tough economy results in more crime, mainly burglary and home/business invasions. Zions Security Alarms has everything your home and business in Bakersfield need to stay completely safe and secure. With Zions Security Alarms, your local ADT Bakersfield Authorized dealer, you’ll know that you’re getting the very best quality security system customized for your needs. Call 661-339-9709 now! Call us at 661-339-6709 to get an estimate now and learn more about our current specials. You could get a new system for as little as $99 (certain terms and conditions apply). View testimonials from some of our satisfied clients. Looking for Bakersfield Security Cameras? Check out our video surveillance options. 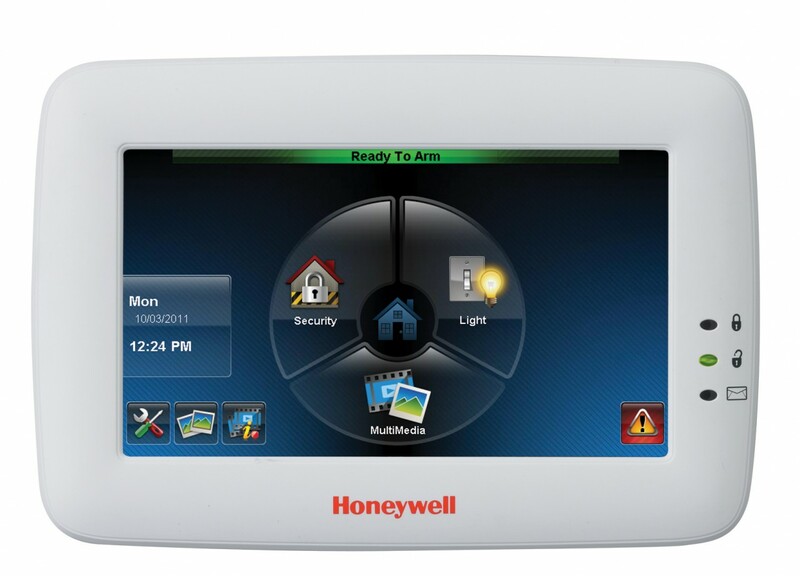 Looking for Bakersfield hardwired or wireless security systems? Check out the Sandy security equipment. We also specialize in access control systems and can help you with a quote for that also if needed. Zions Security Alarms has many new home security and home automation options to tell you about. You can even add video surveillance for a very affordable price. This is what we are here for! 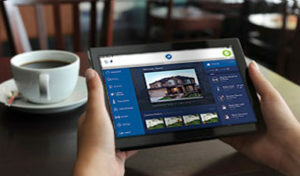 We have been providing Bakersfield, CA residents with ADT most impressive security systems. You actually get a better deal with us than through ADT directly. We are ADT Bakersfield authorized dealers and we absolutely love working with a company as renowned and respected as ADT. Do not hesitate to call us, we want to help you secure your home or business! The City of Bakersfield requires you to have an alarm permit upon installation of a new security system. View our current specials on our home page. Call us at 1-801-208-5498 to get an estimate now. View testimonials from some of our satisfied clients. We speak English and Spanish. Check out the security equipment options we have. Review the security cameras and how affordable they are now.